Producer Yuji Korekado posted on twitter today that the Metal Gear Rising Staff is working on a brand new demo and a new trailer for the Tokyo Game Show. Korekado is currently going back into the development scene this week after promoting the game in Germany. Korekado also reports waits up to four hours at Gamescom’s final day to play the game. Metal Gear Rising is set to release Feburary 19th in North America and Europe while Japan won’t see it until February 21st. 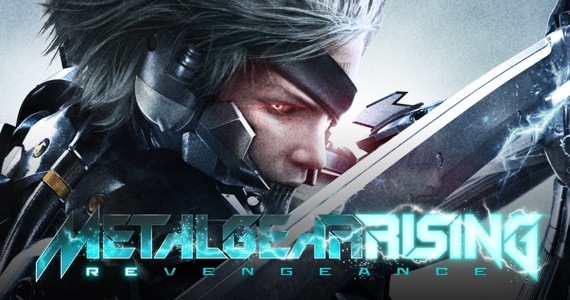 The title follows the character Raiden and his unique abilities with a blade. It is being developed in conjunction with Bayonetta developer Platinum Games.